We mainly produce silicone rubber (Silicone) solid and liquid silicone material products. Such as baby pacifiers, baby bottles, breast pump, a baby toothbrush, BB gutta percha, mobile phone sets, dust-proof earphone sleeve, around line, plastic chapter, key buckle, key sets, refrigerator, luggage tag, coasters, Wanzi clip, mobile phone, mobile phone ornaments, mobile phone cleaner, bracelet, around the line, accessories, gift, baby supplies. All materials are in line with EU environmental standards. With food grade standard baby products Pindar, self development, according to customer requirements of high quality, exquisite craft. 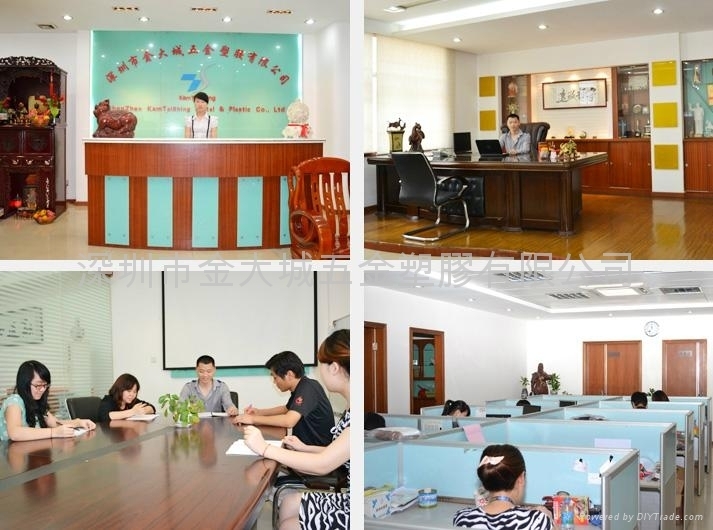 Strong development team, more than 100 employees, 6 sets of the world's top automatic glue machine, six groups of silicone molding machine, five sets of CNC engraving machine fast operation and people-oriented, pay attention to quality, improve the production management policy makes our quality and delivery has remained the leading peer! So deeply loved by customers. We after ten years of efforts to develop and the continuous development, now has built plant and two factories and fully air-conditioned dust-free workshop, with the general taxpayer qualification, 17% value-added tax, and through the Woermayan factory. Enjoy a good reputation and a wide range of visibility in Shenzhen. We adhere to the purpose for the development of the quality, honest treatment of customers, to the best quality, fastest delivery, reasonable price wholeheartedly for your service. Hope that the majority of companies to give attention and support, but also hope that our products can bring you better and higher efficiency and profit!